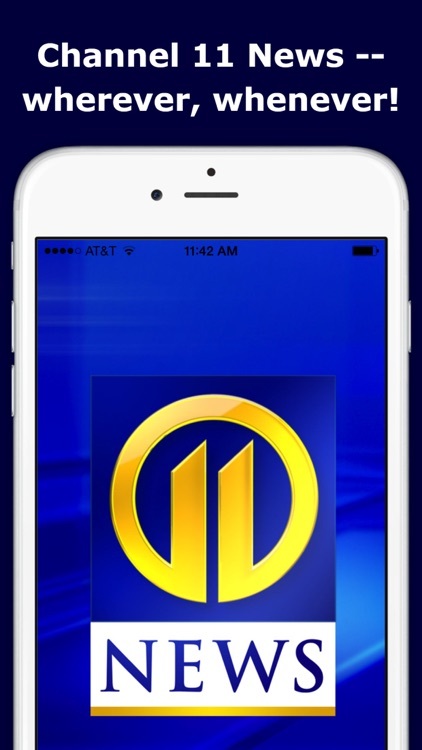 The WPXI Channel 11 News app is the essential news option for on-the-go Pittsburghers. 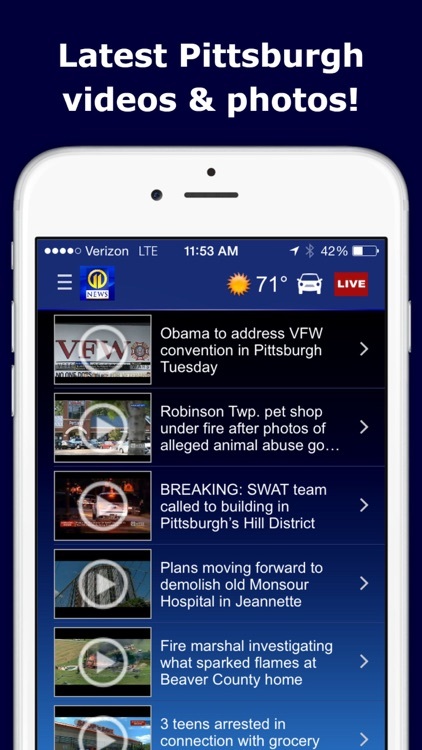 It's the easiest to use Pittsburgh news app with local and national headlines, weather, traffic, sports, live video and on-demand clips. The primary focus, of course, is Greater Pittsburgh and all of western Pennsylvania. 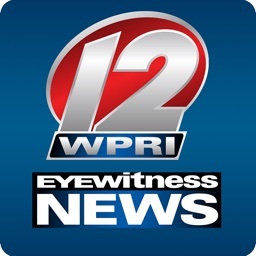 Multiple channels of live video allow you to watch Channel 11 News, monitor Storm Tracker Doppler 11 Radar and watch breaking news coverage as it happens. 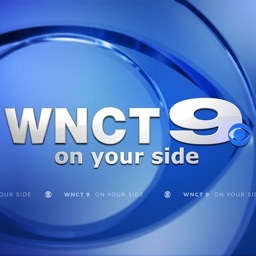 Activate free notifications to be instantly alerted in the event of breaking news or severe weather. 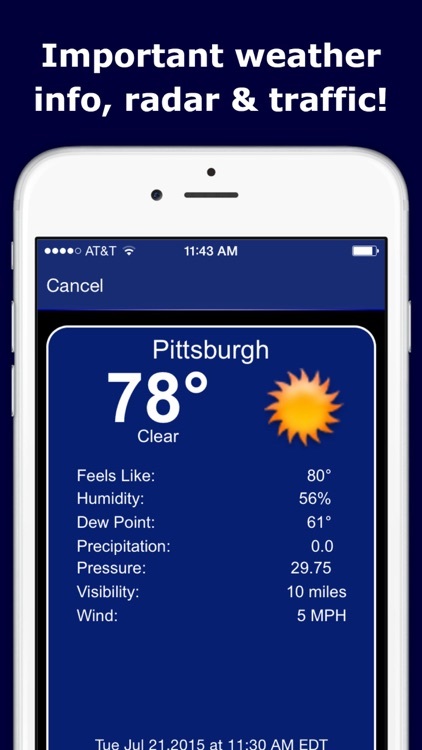 The app includes interactive radar to track storms as they move into your neighborhood. 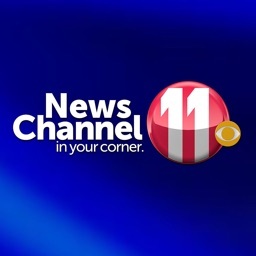 Chief Meteorologist Stephen Cropper and Severe Weather Team 11 update the forecast throughout the day, giving you the information you need to plan ahead. 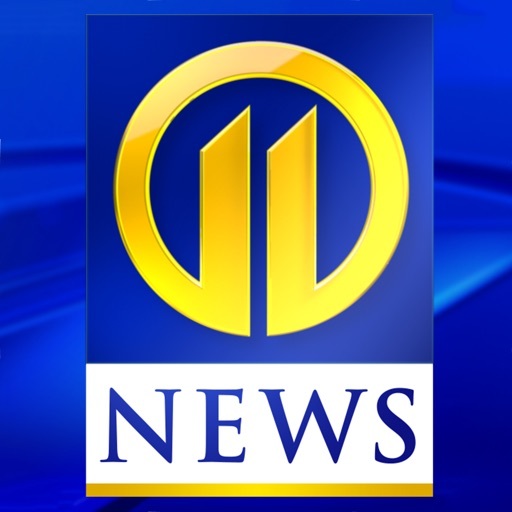 When the weather gets so bad that schools and businesses are forced to close, you can count on the WPXI Channel 11 News app to keep you updated with an easy-to-access list of closures displaying the latest info. WPXI promises to deliver 24/7 updated coverage that is complete and in-depth on the major stories of the day. 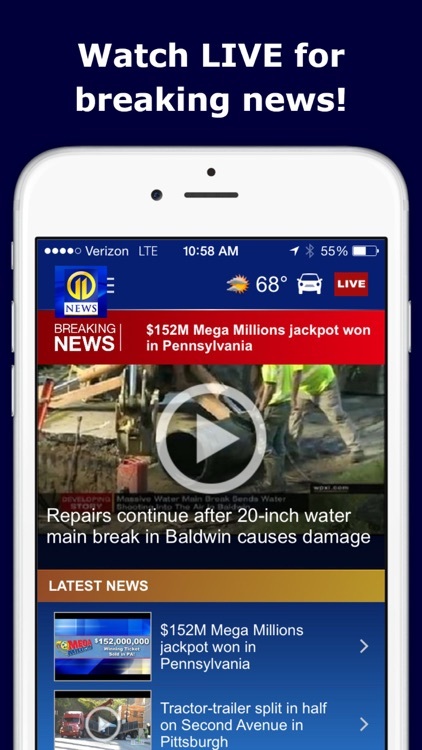 No matter your location, the WPXI Channel 11 News app keeps you connected to all of western Pennsylvania! 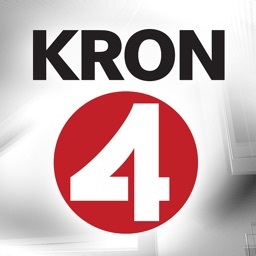 Please note: This app features Nielsen's proprietary measurement software, which will allow you to contribute to market research like Nielsen's TV Ratings. Please see www.nielsen.com/digitalprivacy for more information.